As the cannabis industry rapidly grows, those businesses that are effective at marketing are likely to be the most successful. The excitement regarding cannabis, already a multi-billion dollar industry, continues to grow. More states are making it legal and the movement toward legalization at the federal level is viewed by many as an inevitability. 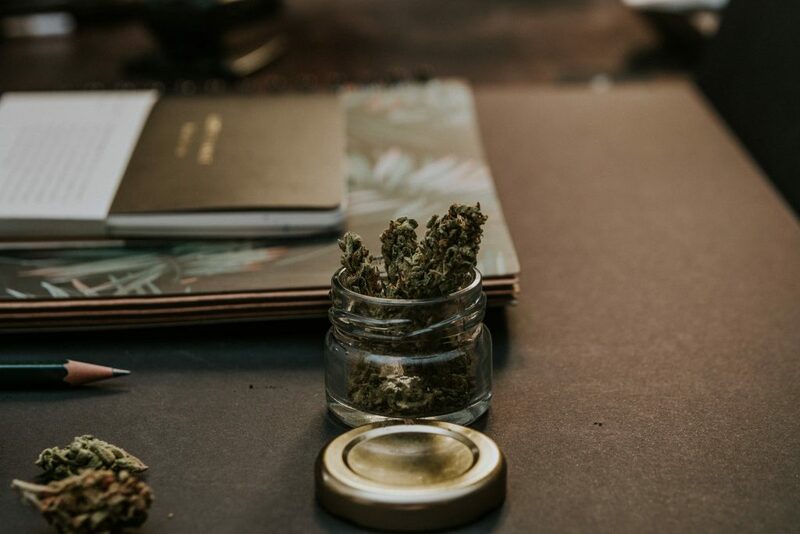 If you already have or are starting a cannabis-related business, the potential is enormous, but critical to your success will be your marketing. A copywriter for cannabis businesses can help you gain visibility, build your brand and maximize sales. A cannabis copywriter can craft copy to build your brand and name recognition. 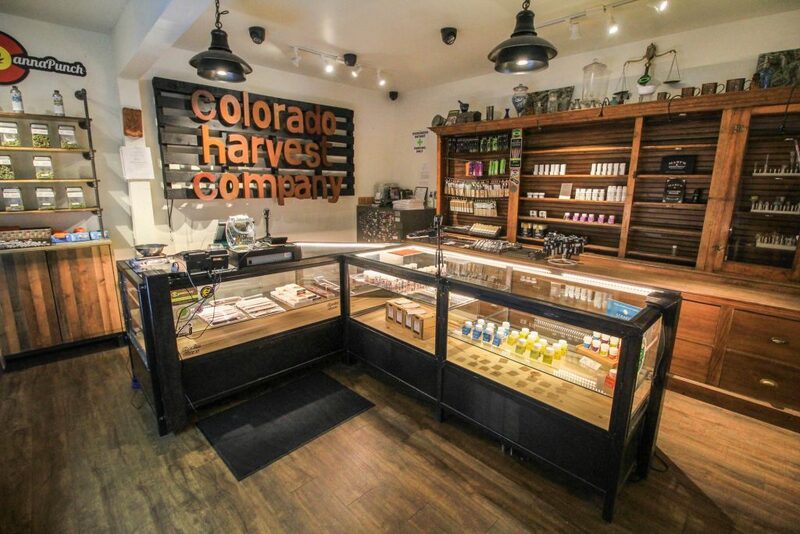 Whether your cannabis business is plant touching (dispensaries, producers, distributors) or non-plant touching (smoking accessories retailers, industry-specific tech company), marketing is critical. Yet cannabis is an industry completely unlike any other. 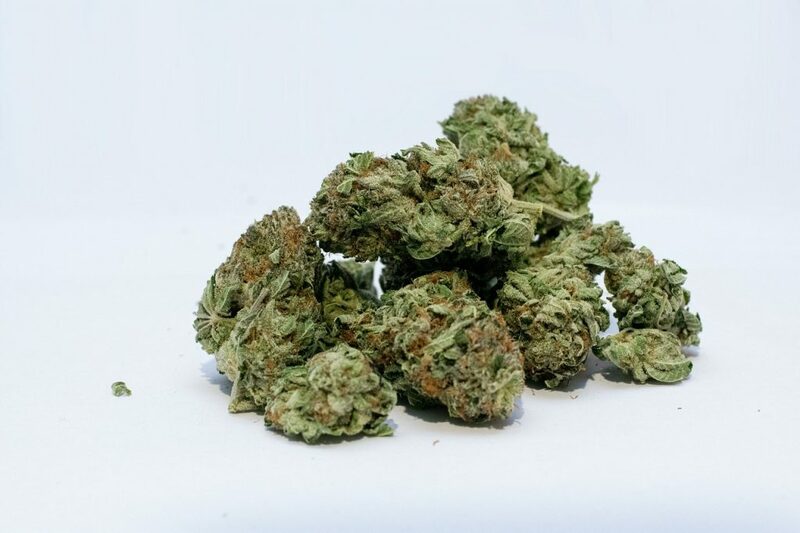 Businesses selling cannabis products cannot advertise on traditional media like newspapers or TV, or in virtually any public place. The limitations on how you can advertise cannabis are greater than those on alcohol and cigarettes. Digital marketing offers a wealth of options for promoting cannabis products. 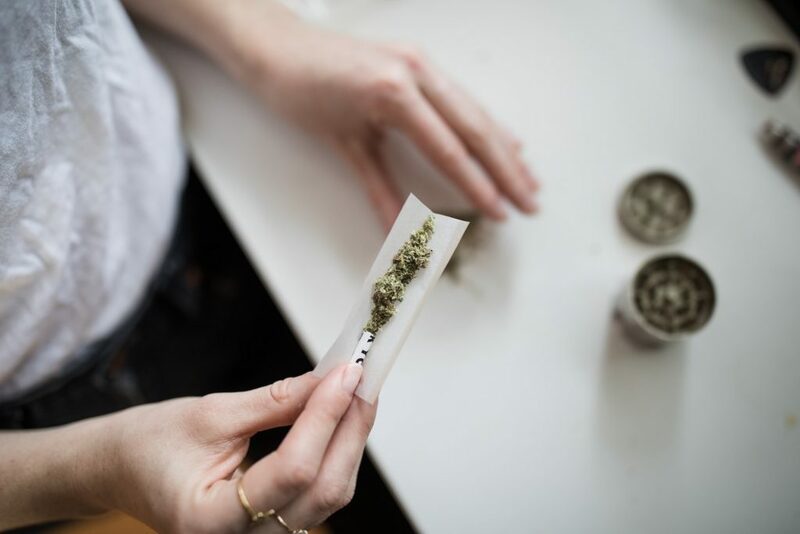 While traditional marijuana marketing and advertising tactics are not available to marijuana business owners, digital marketing and copywriting open a whole new world of possibilities for products and brands to be discovered. With the cannabis industry so new and the types of products just beginning to emerge, a major focus of any cannabis-related marketing must be on education. By providing useful information you are nurturing and gaining trust from your customers. Consumers are hungry for information about cannabis, something to keep in mind as you do marketing for your business. SEO – The best website in the world is useless if no one visits it. Using Search Engine Optimization strategies, an SEO copywriter can help optimize your digital presence, driving traffic to your site. Landing Pages – Targeting specific niches, such as cannabis for pain management or cannabis for cancer patients? Then you’ll want to create landing pages that speak in detail to each unique market segment. Landing pages are an excellent way to gain rank on search engines and convert visitors into customers. Landing pages offer an opportunity to target a specific cannabis market segment. Articles – Want to be seen as a thought leader in the marijuana industry? Write articles that tackle pressing issues and offer your progressive ideas. Blog – Start a blog. Publish information that you think will interest your target audience. Think of them as actual people with specific interests, desires and needs. While a blog affords an opportunity for promotion, make sure you don’t only include sales information. To be effective, focus on educating, informing and even entertaining your audience. Data Sheets/Sales Sheets – Any copywriter who has worked in industrial, high-tech or health-related industries has written her share of data sheets, also referred to as sales or selling sheets. The style of these fact-filled synopses can be applied to cannabis products. Consider writing a data sheet that describes each of your cannabis-related product lines. The data sheet can be offered as a download on your website or printed and distributed at a retail location if you have one. A company profile about your cannabis business can help you attract investors and customers. Company Profile – Do you need a professional write-up about your company? Perhaps you are applying for a cannabis business license, which can be a costly and competitive endeavor. You want to be sure you put your best foot forward in completing your application, which typically requires detailed background about your company and the people behind it. A company profile is also useful for telling investors and prospective customers about your business. A copywriter can help create a description that appeals to your target audience and helps you achieve your objective. Case Studies — Got a good story about someone who used your product and was pleased with the result? Tell that story in the context of a case study that you post on your website or blog and it will attract customers who have a similar need. 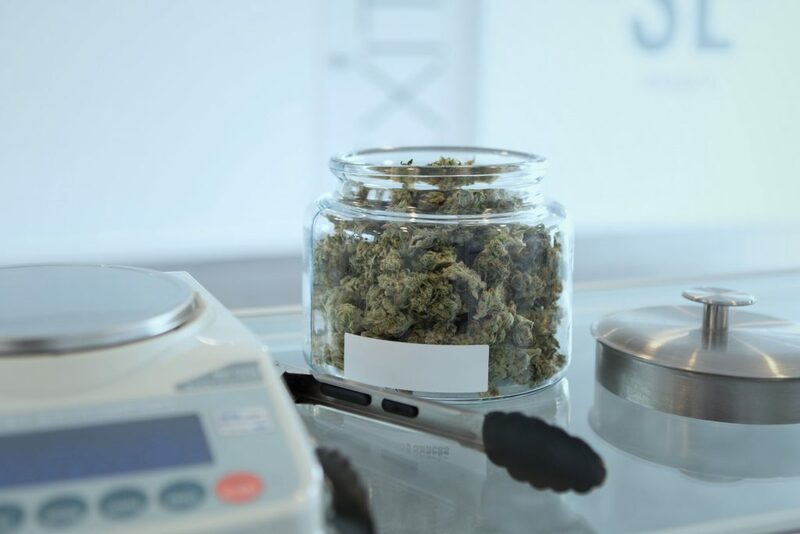 “The recreational and medical marijuana ‘revolution’ is well underway as the entire cannabis industry continues to expand at a rapid pace and sales have continued to grow steadily,” according to MarketWatch. It is dynamic, changing and evolving with each passing month. In 2018, much legislative progress was made. 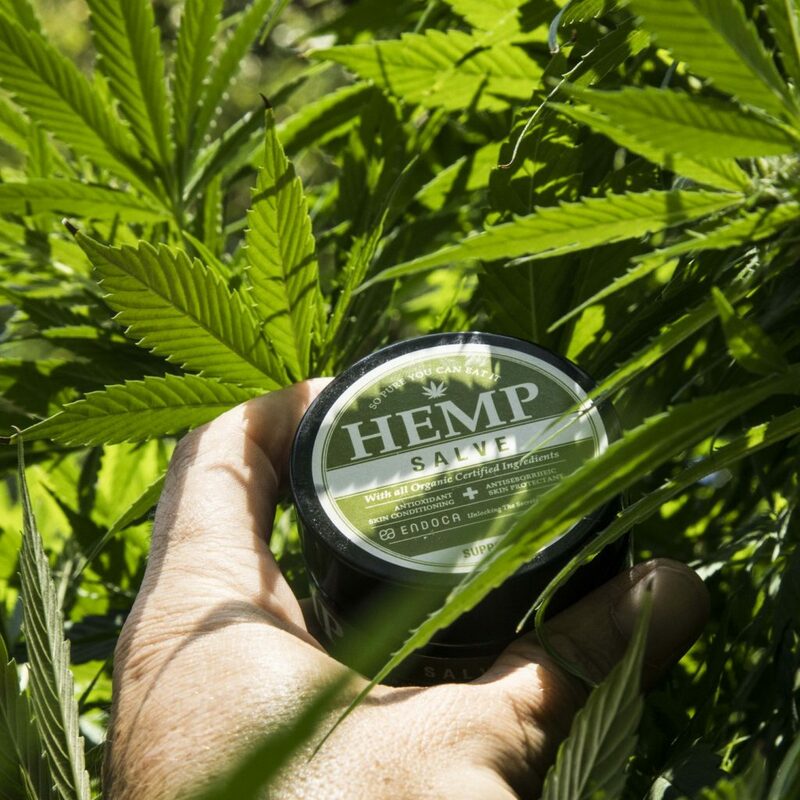 Lawmakers included industrial hemp in the new farm bill and Canada legalized cannabis nationwide. 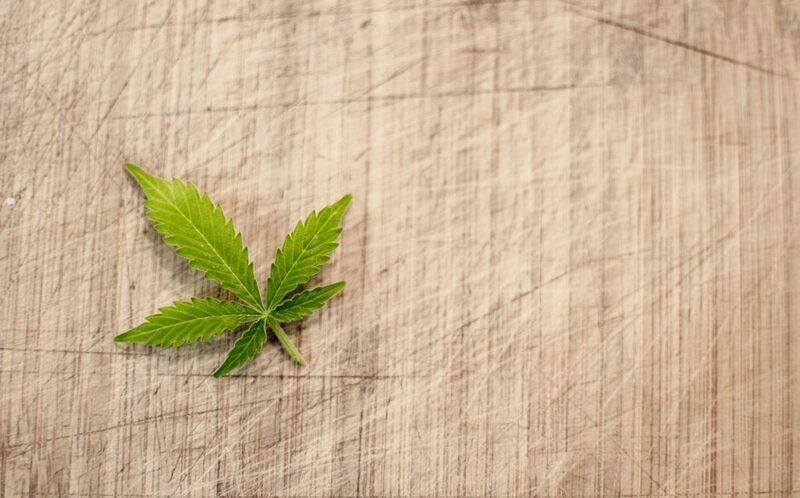 Cannabis extracts such as hemp and Cannabidiol (CBD) oil became some of the most promising, segments of the legal marijuana industry. 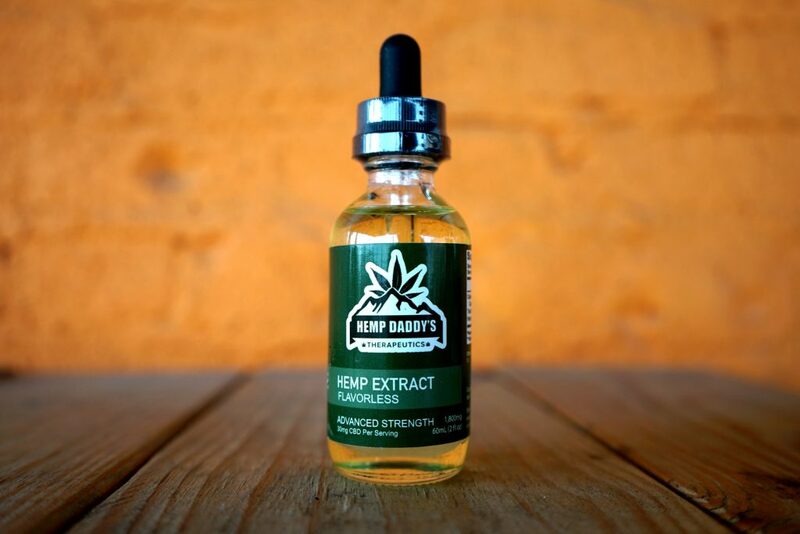 Cannabidiol (CBD) oil is one of the fastest-growing segments of the legal marijuana industry. 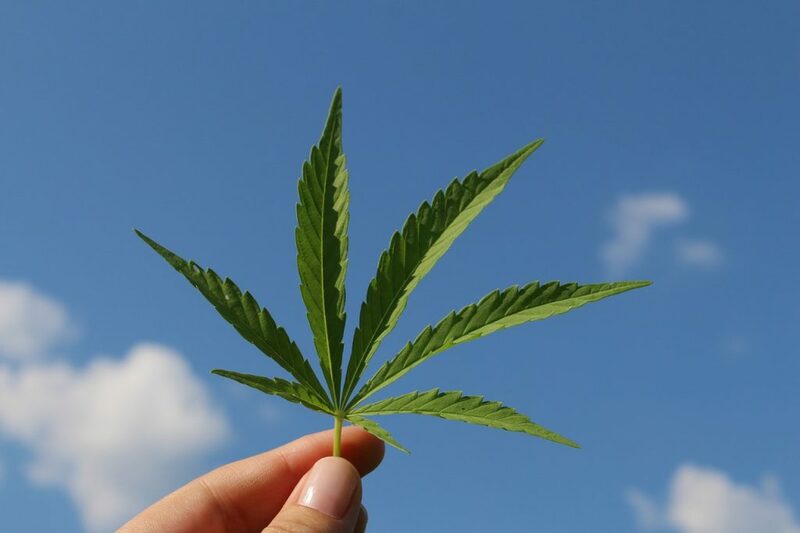 The market is poised to see further growth in 2019 with New York cannabis legalization among others and the maturation of older markets, all of which is likely to fuel further reforms, innovation and business growth. Investment grew over 600 percent in 2018. Industry job growth doubled in 2018. The CBD market alone will be worth $22 billion by 2022. Those companies that take steps to gain visibility and prominence in the industry through creative marketing are the ones that will see the greatest growth in the coming years. With new sellers entering the industry daily, cannabis businesses must be aggressive in their marketing to stand out. The world of weed is on fire with opportunities for entrepreneurs. Potpreneurs are sprouting up across America, legally cultivating, curing and cooking cannabis in record numbers. And growing as fast as weed are the many offshoot businesses from on-demand medical marijuana delivery services to cannabis-friend bud & breakfast inns to cannabis cuisine catering. But for creative entrepreneurs, the cannabis industry offers a once-in-an-industry opportunity. And it’s definitely not too late to get started. 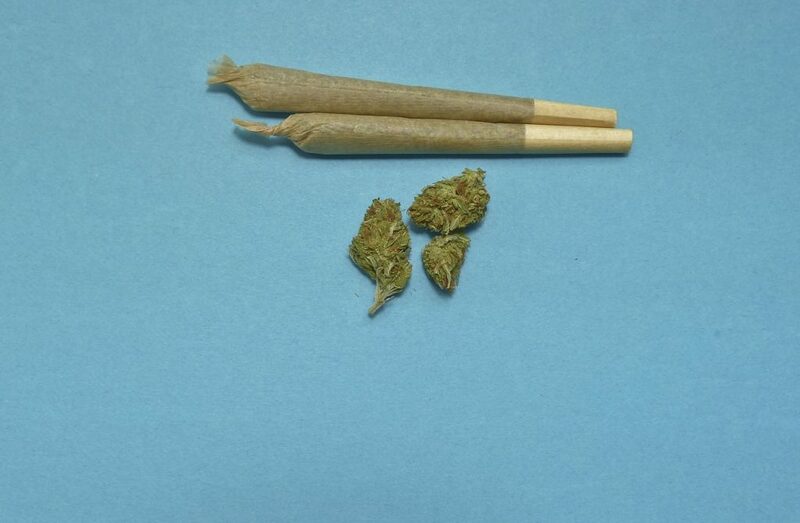 The marijuana market is far from saturated with many creative, new business concepts beginning to emerge. Whether your cannabis business is established or yet to be launched, marketing should be a priority. Consider working with an experienced copywriter to help your business reach its fullest potential. She can help you raise awareness and name recognition for your brand, while differentiating it from the competition. A cannabis copywriter can help you create a professional website and other marketing materials to accelerate your success. The right copywriter can tell your brand’s story and create copy that has a consistent voice. He can develop copy for a wide variety of projects, from landing pages and articles, to sales sheets and email campaigns. Finally, he can use words to reach prospects by cutting through the clutter, engaging and converting them into customers. Could your cannabis business increase its brand awareness and generate more sales with creative marketing? 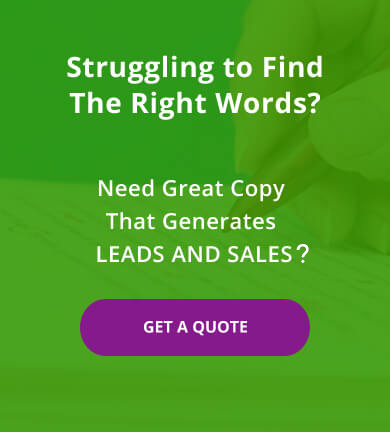 Get help from a professional copywriter. Contact Susan Greene today! Can I Charge for Meetings Relating to Copywriting Assignments?